Various activities for André Heller. Art Direction for the Tag der Deutschen Einheit (Day of the German Unity) of the Bundespresseamt of the German Federal Government. A non disclosed project for Red Bull. 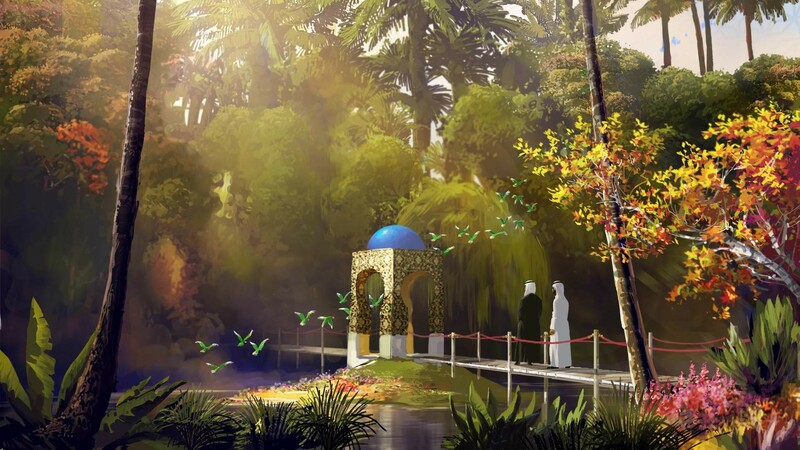 Several projects in discussion in the Emirates. 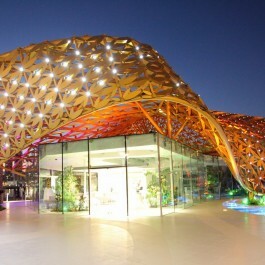 Idea, initiator and project manager for the development of Al Noor Island in Sharjah, UAE in cooperation with André Heller, comissioned by Shurooq. Planning and preparation for touring the ViennaSphere, a giant inflateable piece of art, through Europe: Vienna pictures, Barcelona pictures, Barcelona article and Video. Planning and preparation for the Streetlife Festivals 2014 and 2015 for the City of Vienna: See the video of one of the event. Support for the New Vienna Congress, a get-together of young people in order to define a New Europe. Guest lecture series at the University of Applied Sciences in Kufstein, the Institute for Sports, Culture & Event Management, in 2015. Planning support for a SPA and spiritual retreat in Paro, Bhutan. 2014: Concept, planning and preparation for the “Streetlife Festival 2014” for the City of Vienna: Advert / art work,teaser, pictures of the event and video. 2014: Cyprus Mail published a shortened version of my article on the Cypriot energy situation. See the full version here. 2013: Second year guest lecture series at the Technical University of Applied Sciences, the Institute for Urban Renewable Energies, held in October 2013. 2013: Capacity of the Sonnenpark powerplant group extended from 1,14 MWp to 1,64 MWp. 2013: Finalisation of Europe’s largest Cloudcomputing project – supported as a Reviewer and Advisor for the European Commission. 2013: Scouting with a team of 6 persons in a streetlife project for the City of Vienna. 2013: Speech at TEDx Klagenfurt “Towards a New Paradigm in Power Plant Construction”. Video plus an Interview from the event. 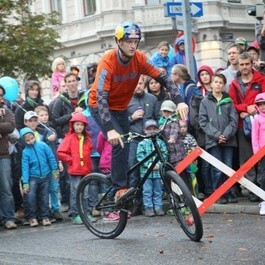 2013: Support to the Vienna Masters 2013 at Rathausplatz – see photos. 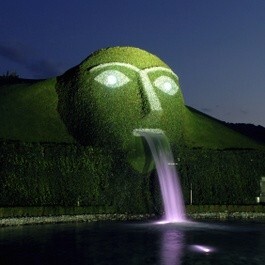 2013: Art Direction for a Red Bull event in Salzburg. 2013: Consulting for the European Commission in the domain of “Future Internet”. 2012: Guest lecture series at the Technical University of Applied Sciences, the Institute for Urban Renewable Energies. 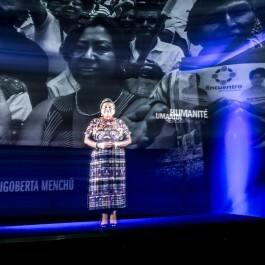 2012: Speech at the TEDx Salzburg on “Energy for Everyone”. 2012: Art Direction for the “Bertelsmann Management Meeting 2012”, one of the most important events for Europe’s largest media group, in Gütersloh – see stage stills and the technical equipment. 2012: Participation in a very selective tendering for the “Sightseeing Levels Project”, the design of levels 118 and 119 of the Shanghai Tower, the worlds second tallest building – currently in constrution. 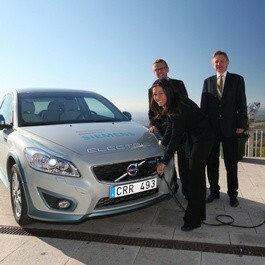 2011: Coordinator for the Emobility Forum Vienna 2011 for the Austrian Mobile Power Association. 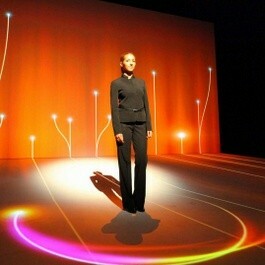 2011: Completion of the “Solarworlds Concept” for the Danish VKR/VELUX fund. 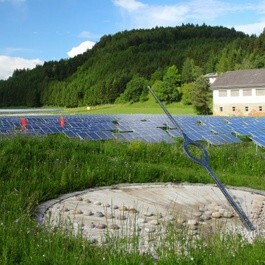 2011: Completion of the “Sonnenpark” solar power plant – see some pictures, a video and the related paper. 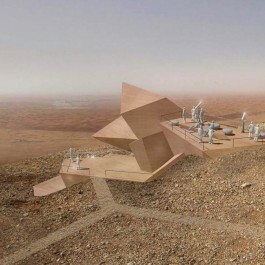 2010: Start of the planning for the solar powerplant and themed environment “Sonnenpark” with space use, master plan design and creative issues. 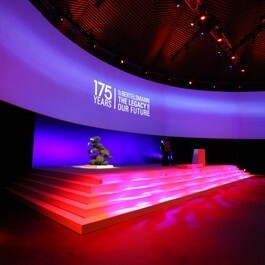 2010: Creative support and production of parts of the Bertelsmann Management Meeting as part of the 175 year anniversary of Bertelsmann AG – see some pictures. 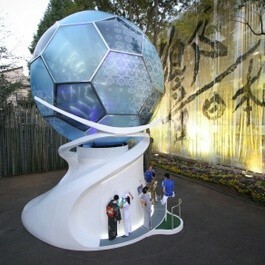 2007: Project management for planning and building the extension of Crystal Worlds for Swarovski. 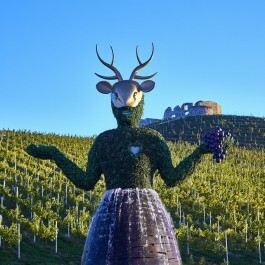 The reopening in November 2007 successfully resulted in a substantial increase of visitors and sales – of the already highly popular Tyrolean attraction. 2006: Poetry-Automat project, based on an idea by Hans Magnus Enzensberger: 850.000 poems were generated and distributed in just 8 weeks of operation and repeatedly featured on prime time German TV. 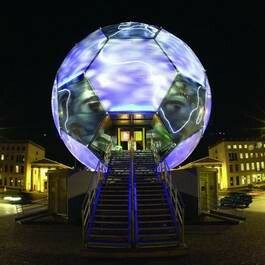 2005-2006: Planning, construction and tour management for the Football Globe Germany – 2006 FIFA World Cup™: 620.000 visitors, 1.8 million website hits, 12.100 recorded dances (video-clips) in 89 exhibition days in Japan, France, Italy and Switzerland. 2003-2006: Fussball Globus – FIFA WM 2006™: Over 1.000.000 spectators during visits to the 12 World Cup Host Cities in 3 years and 5.000 km of travel. 2000: Project management for the successful final presentation for the German bid for the 2006 FIFA World Cup.